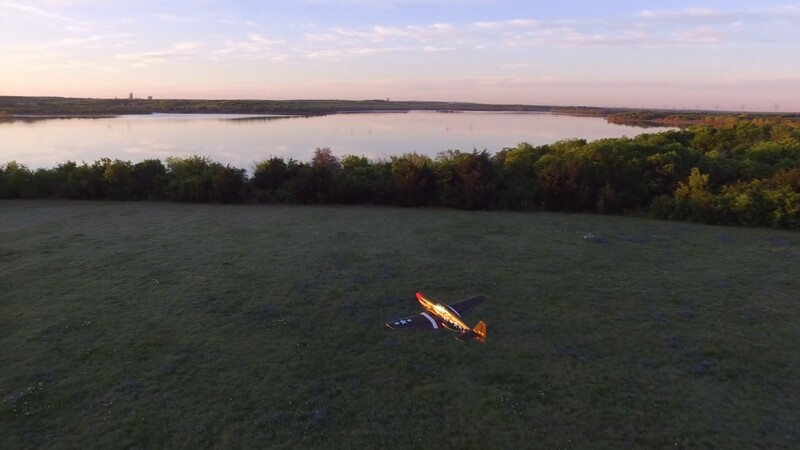 Besides FliteTest and vendors, I don't see too many videos of RC plane chase using drones. But I think our planes are so beautiful in the air and deserve to be seen in all their glory close-up in their element, and the best way to do it is with a drone! 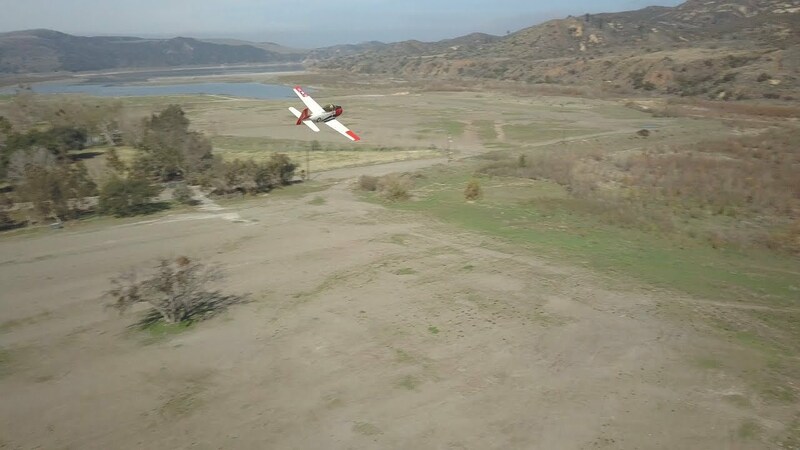 So share your RC plane chase videos here! I will start off. I admit race/free style quads are best suited for the job. But at the moment, all I have is a DJI Mavic Pro, so I make do the best I can. The following was shot using Mavic Pro with Goggles RE with head tracking enabled. 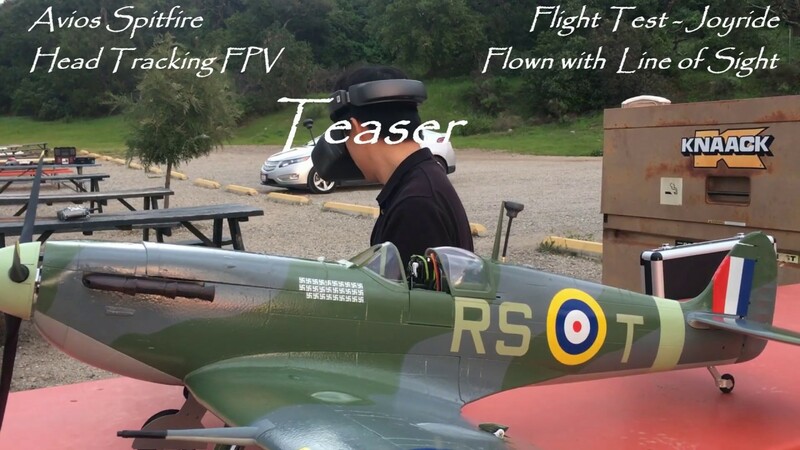 I'm kinda 50/50 on this, as I seen flite test crack up a few planes as well as other people trying to film their planes with drones. I mean if both pilots understand, and are ok with the risk involved, all good, but it's not something I'm comfortable with no mater the skill of the other pilot. You are right to be cautious. The Flite Test guys has an audience to entertain and often opt for dramatic/comedic effect of close miss or crash over prudence to get views. Also since most of what they fly are given to them as review items, they don’t suffer the sting of a crash like us. The average RC flyer with hard earned dollars invested in their equipments should approach formation by paying attention to safety first. Like the BlueAngels or Thunderbirds, when first starting out to practice formations, they are very far apart from each other and only after countless practices of the same routines do they get to as close a formation as we see them perform. 1. Find a very smooth stick with good eye sight that has a passion for flying formation as flight lead. 2. He needs to also be patient flying mundane maneuvers like race track patterns over and over until chase plane can get familiar with sight picture of Airplane in the air and close the formation. 3. 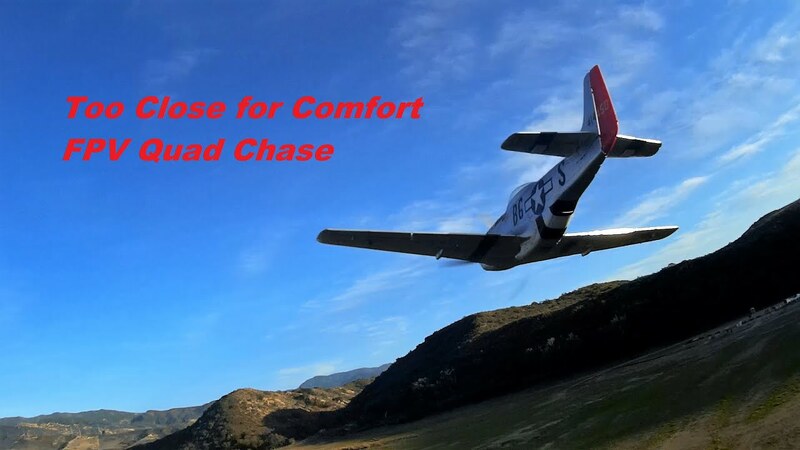 Flight lead need to clearly communicate what moves he will do next with chase. So chase can anticipate and make appropriate moves to stay in formation and not rely only on reaction to what he sees on screen. 4. practice, practice, practice! It takes time for lead and chase pilots to develop a feel for each other’s flying. 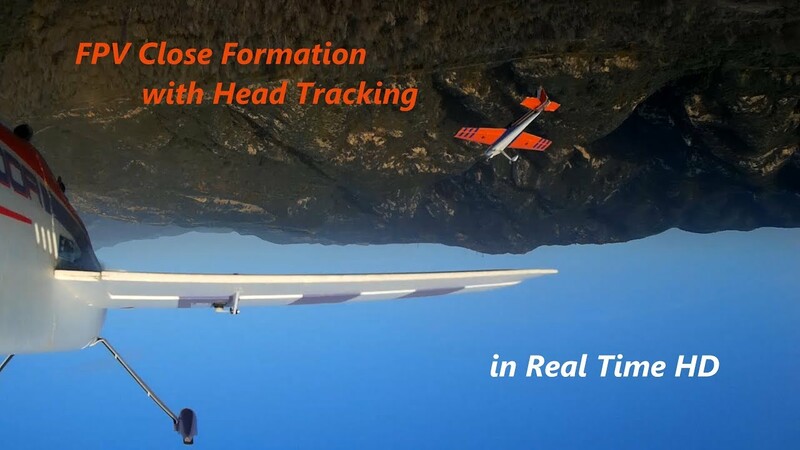 Do not expect to have close formation shots on the first few flight. Model by Freewing. 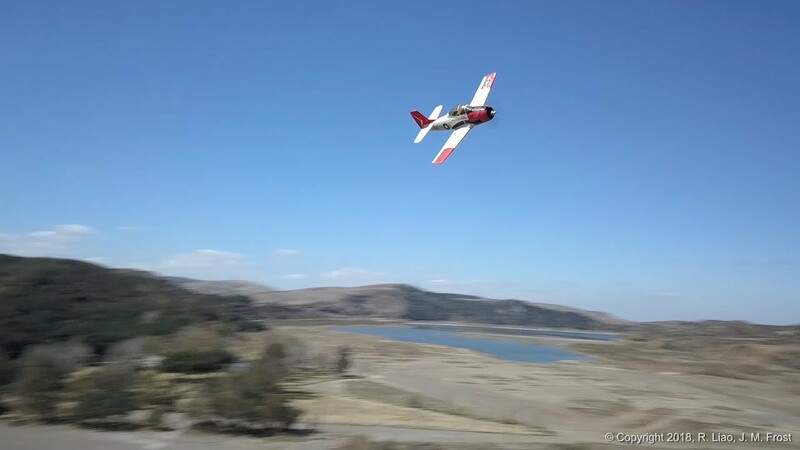 Chase plane is a regular racing miniquad piloted by Kim Tang. Edf, Gopro, session. Hey Deltadart, I've been to that field before, long ago I came home on r&r from Iraq and had a twin edf F14 I had shipped to my friends house there, and we tried to fly it at the field there, but was severely underpowered and crashed. 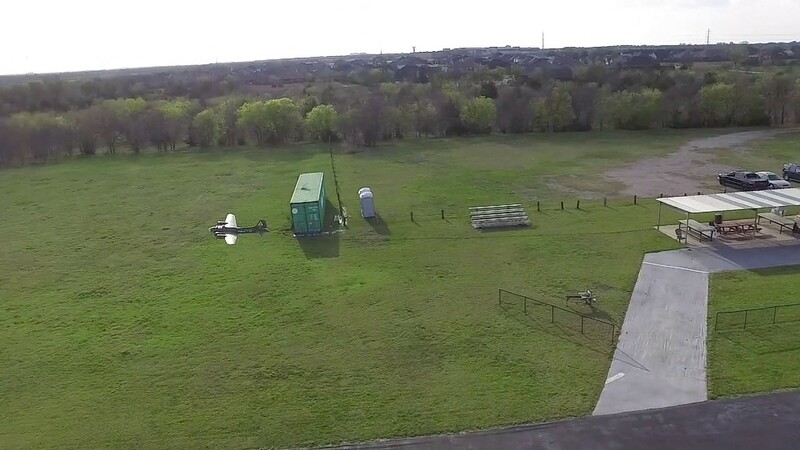 I thought it was a nice field to fly at for sure. That was pretty much when I ended my love for edf planes as well. That’s awesome rifleman, you are welcome back here anytime you are in the area! Sorry to hear about the 14 though. As for Edfs, they have come a looong way in the last couple of years, ever since Motion got involved. Might need to get you on the sticks of the F-86 or A-10. Apparently, chasing planes with a drone is a very niche pursuit. It takes two well coordinated flyers to turn out good results. Or there is always the easier route of using slow-motion My son and I recently started flying together to get better at this. He uses a race/freestyle drone which has proven to be much better suited than AP drones. 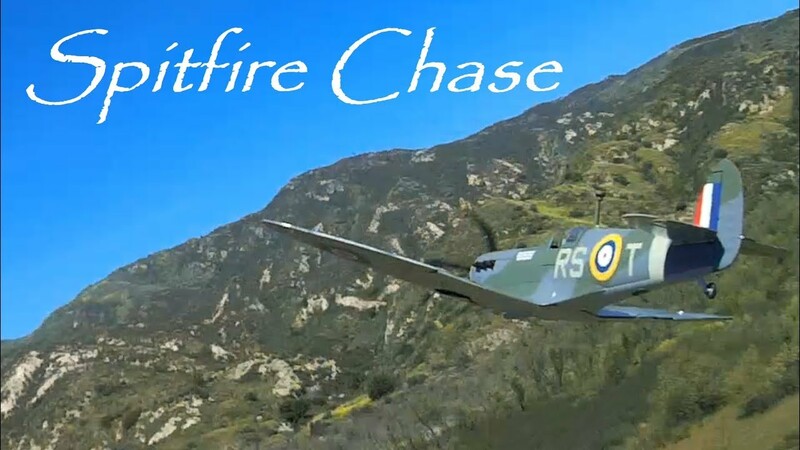 Son chased my Avios Spitfire with race quad; at a safe distance this time. 80% playback speed to make footage look like full scale. Nice!. Unfortunately, we can't do drones as video chase aircraft at our field, as our proximity to Marana Municipal Airport put our club in the position of needing to institute a firm "no drones" rule, to keep the airport from objecting to our presence. Yeah, we have at least a couple of guys flying FPV rigs on their planes, though I haven't seen them try to do chase videos yet. I just go with the keychain camera mounted on the plane, so I record in-flight video, while flying line-of-sight.